Dengue Hemorrhagic Fever (DHF) is one of the infectious diseases that frequently leads to Extraordinary Situation. The management of report is conducted by Health Community Center which subsequently gives report to Health Office. A problem arising from the report management is the fact that the report is conducted manually, therefore, the data is less valid and is not processed as quickly as possible. The quick and accurate data report system enables to lessen the risk of Dengue Hemorrhagic Fever. Due to this fact, it is undeniable necessary to provide an integrated inter-system of Dengue Fever report. This system includes an inter-system between one Health Community Center to another and to the system in Health Office. The integration of inter-system report is able to be conducted by the use of web service technology. Therefore, this research focuses on the development of Web Service based integrated system on the report of Dengue Hemorrhagic Fever. Data exchange is conducted in XML form by the application of SOAP and WSDL technologies. Library NuSOAP is necessary to provide class soapClient and soapServer. In other words, it functions as the listener whose functions are to receive and to response at the access demand toward web service. The result is web service based report system which has dual functions since the system has functions to be either server or client. 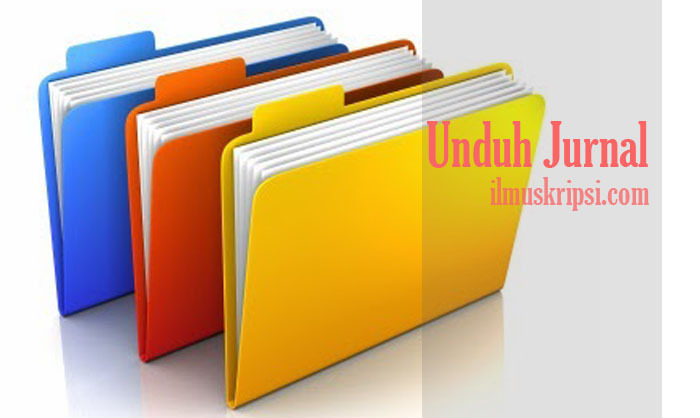 Perkembangan teknologi informasi semakin pesat hingga saat ini dengan terus dikembangkan teknologi-teknologi yang mendukungnya. Salah satu teknologi yang mendukung teknologi informasi adalah komputasi terdistribusi (distributed computing) yang memungkinkan dilakukan komputasi pada banyak mesin, dan hasilnya dimanfaatkan oleh banyak mesin pula. Salah satu teknologi komputasi terdistribusi yang berkembang pesat saat ini adalah web service. Konsep web service muncul untuk menjembatani sistem-sistem informasi yang ada tanpa mempermasalahkan perbedaan platform yang digunakan oleh masing-masing sumber.